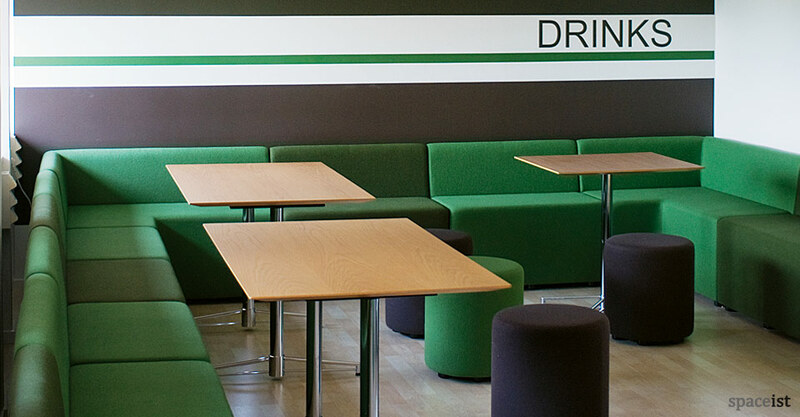 Categories: Breakout sofas, Common room cubes, Common room furniture, Modular bar cubes, Modular cube range, Modular cube range, Modular cube range, Modular cubes, Modular cubes, Modular furniture, Modular ranges, Modular ranges, Staffroom cubes, Modular ranges, Soft seating. 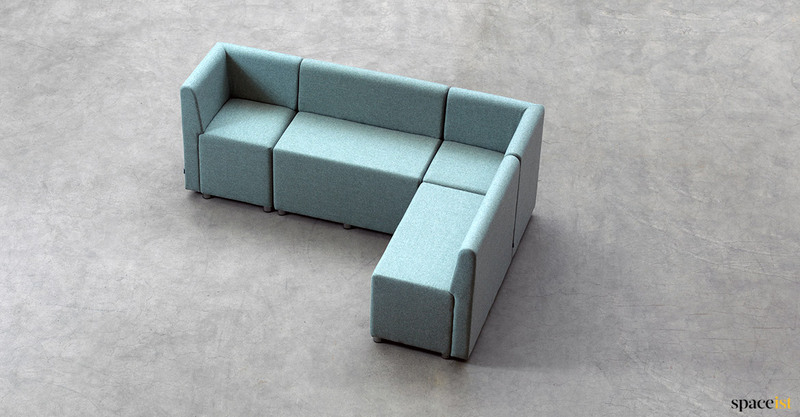 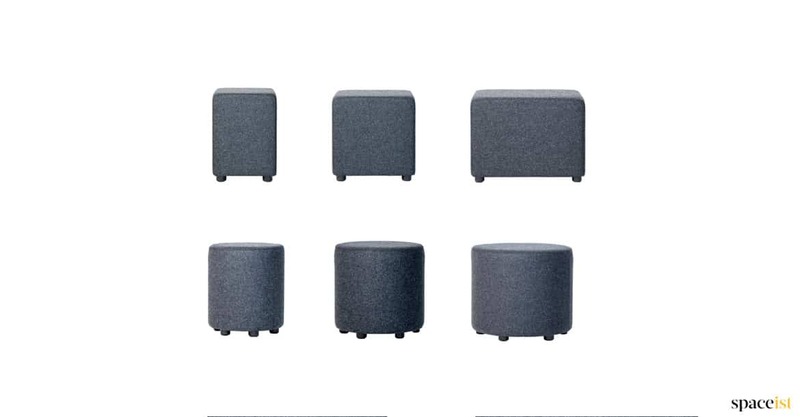 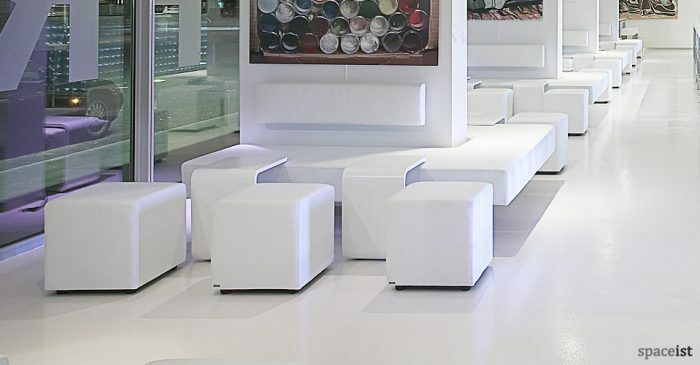 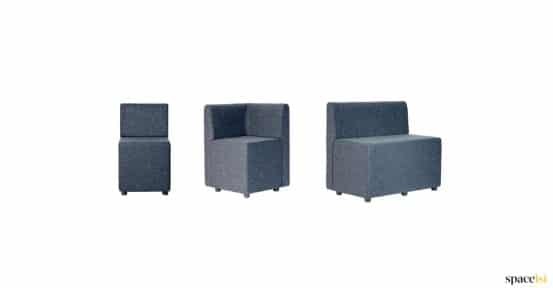 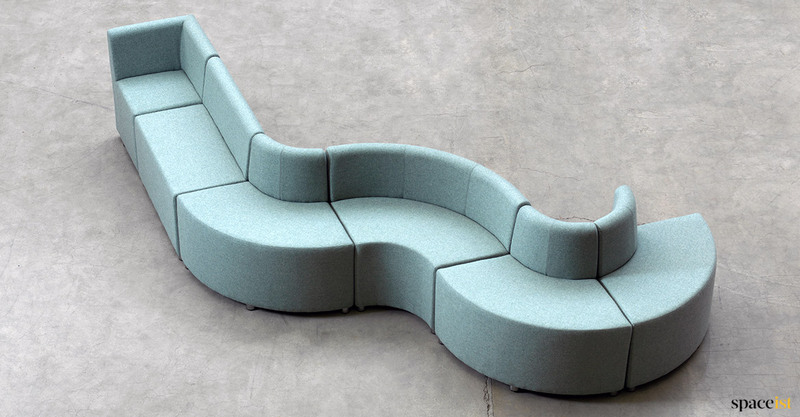 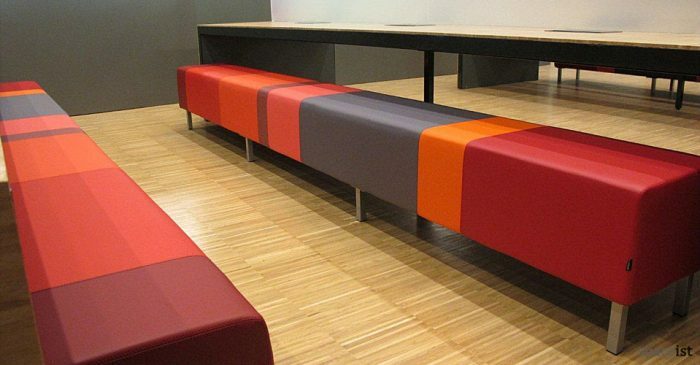 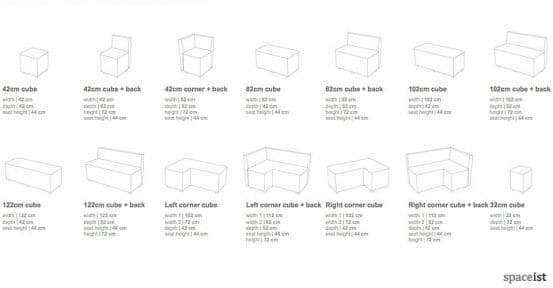 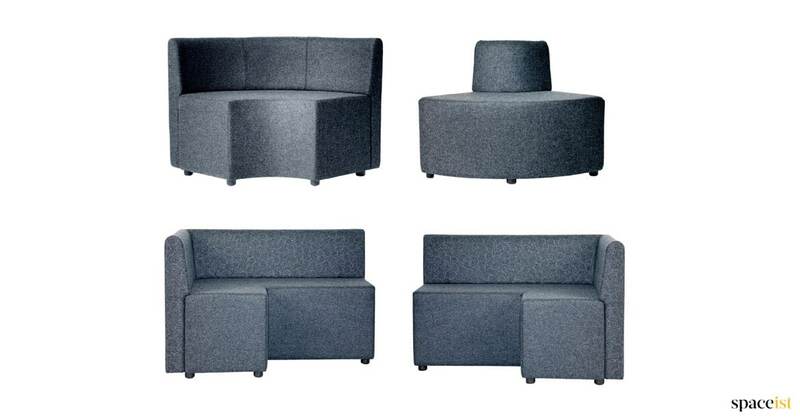 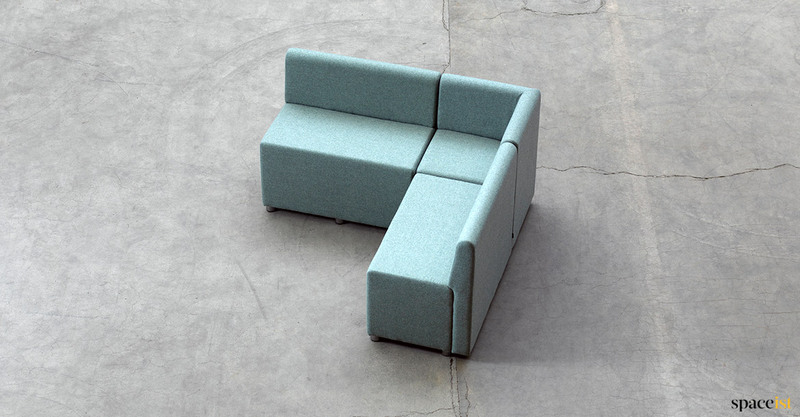 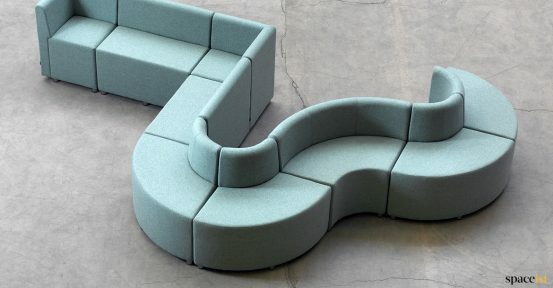 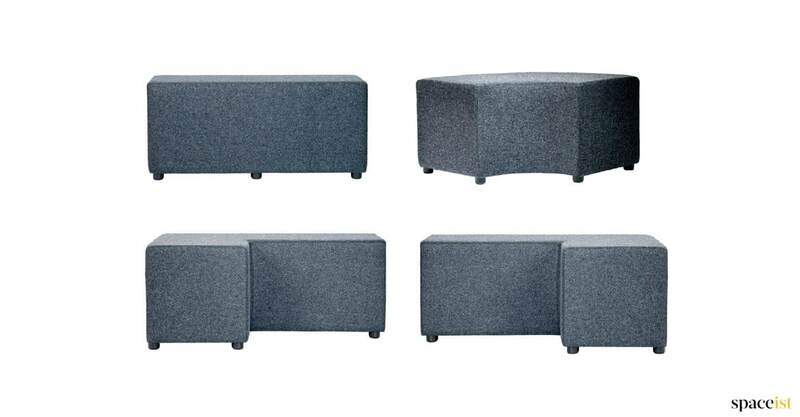 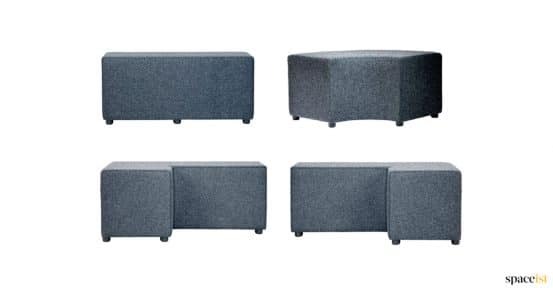 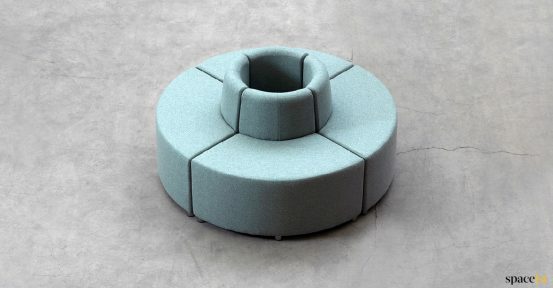 Soft cube based seating which can be produced in a variety of shapes and sizes. 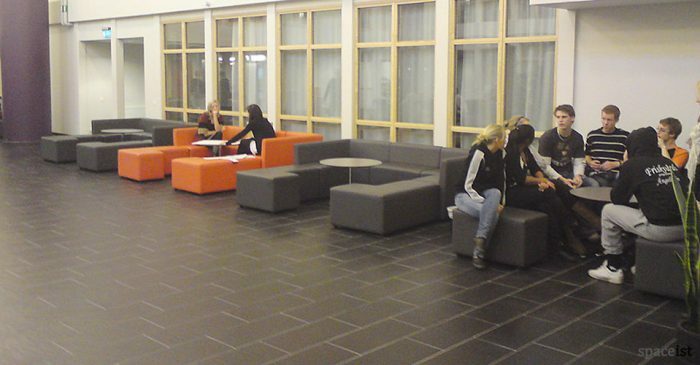 The range can be fixed together or loose to allow staff to move around the room as they choose. 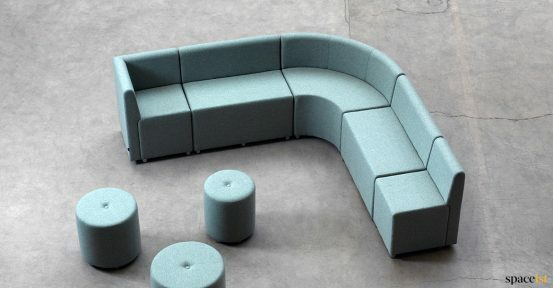 The seats can be supplied with or without backs and shelf and storage accessories can be included. 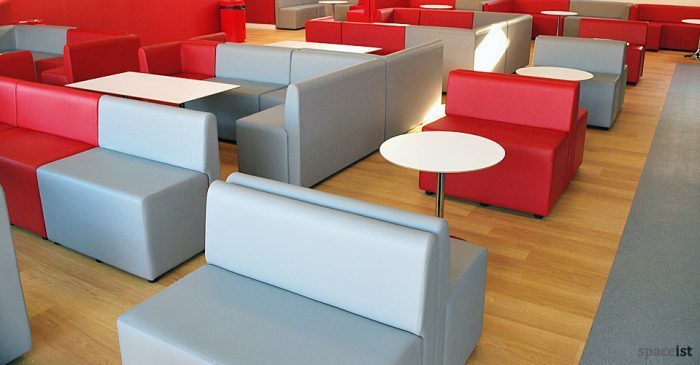 Upholstery options are vast including over 60 vinyl colours, strong wool fabrics and leathers.